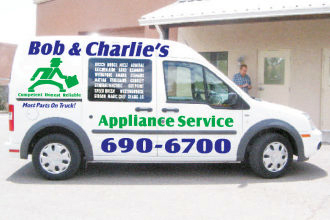 Since 1989, Bob & Charlie’s Appliance Service has been providing the Santa Fe area with quality refrigerator repairs. Our on-staff experts are fully trained and experienced in working with all home appliances such as washers, dryers, and refrigerators. We take pride in our fast repairs and on-time service, providing our customers with the best possible experience. 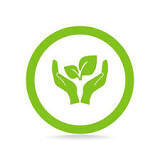 We recycle and are proud to be environmentally friendly! that sets us apart from our competition.Contact us today or shop our online parts store! We’re locally-owned and -operated, closely tying us to the local Santa Fe, NM community. 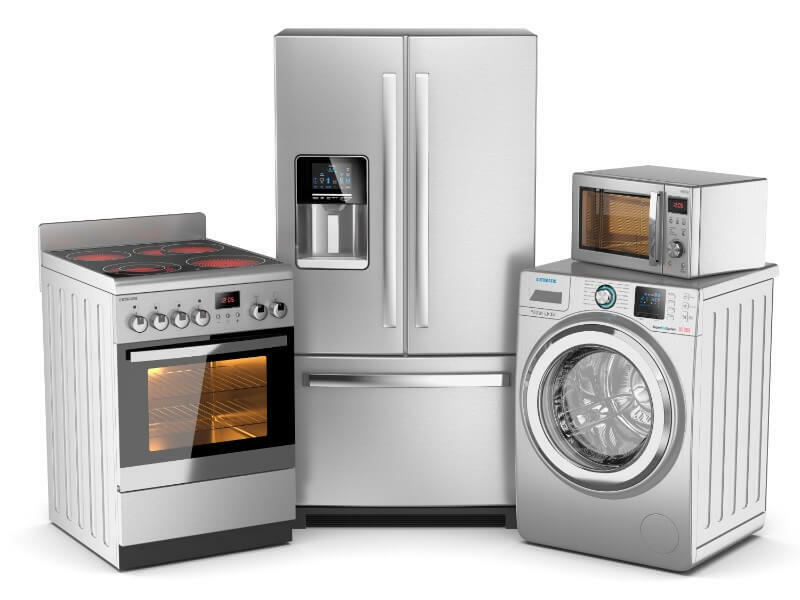 We service a wide variety of brands including General Electric, KitchenAid, Kenmore and Amana, as well as luxury brands. We take pride in our fast repairs and on-time service each and every time. We’ll never keep you waiting! We have over five million parts in stock in our inventory! We guarantee we’ll have the right part for your appliance. Bob & Charlie’s Appliance Service specializes in refrigerator repair in Santa Fe, NM. We have expertise in the refrigerator and appliance repair fields, with on-staff specialists who have worked with washers, dryers, and refrigerators from a wide variety of brands including Viking, Dacor, and Kenmore for over 29 years. We stand behind our fast repairs, timely service, and knowledgeable staff members, guaranteeing you top-notch service. Since we carry a majority of our parts in our service trucks, we’re able to complete our repairs as fast as possible, on the first visit. Solving your refrigerator repair needs for your home is our number one goal—stop replacing and let us repair your refrigerator and other appliances for a fraction of the cost! We would love to repair your refrigerator for you, but understand that some of our customers enjoy doing the job themselves. We applaud you and are here to help! With over five million refrigerator and other appliance parts in stock at our location in Santa Fe, NM, we have the largest selection of original equipment manufacturer parts in the United States. Furthermore, all our parts can be shipped directly to your doorstep as soon as you need them. Visit our online appliance parts store or call our hotline at 866-300-1204 to talk to one of our representatives about the part you’re looking for and we’ll make sure you get it. Contact Bob and Charlie’s Today! Call us at 505-690-6700 to schedule appliance repair for any home appliance that’s acting up. We look forward to supplying you with the proper parts for repairing your appliance!